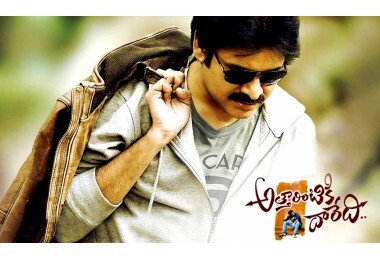 Released in the year 2013, Attarintiki Daredi is probably one of the biggest hit of Power Star Pawan Kalyan. The movie also saw Pawan Kalyan in a completely different look as he portrays the role of a heir of a billion dollar business. Directed by Trivikram, the movie also had Samantha and Pranita playing leads opposite PK while Boman Irani and Nadiya played pivotal roles in the movie. LISTED BELOW ARE SOME OF THE ICONIC PRODUCTS FROM THE MOVIE.